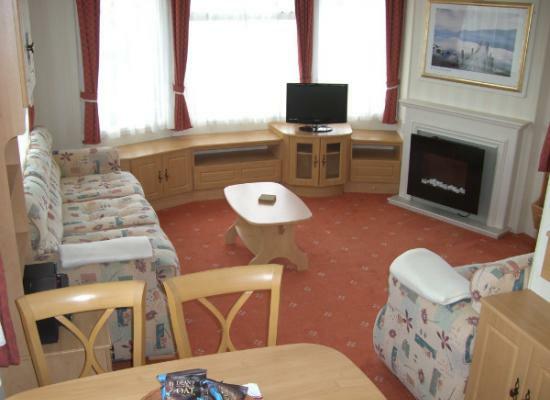 Enjoy your stay in this comfortable caravan which is fully-equipped to a very high standard with everything you could possibly need for your holiday. Situated on the stunning Moray Firth Coast it offers lots of interesting things to do. 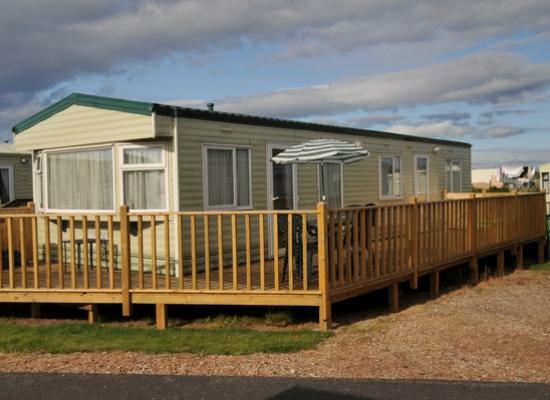 Our spacious, double glazed & centrally heated holiday caravan has free WIFI. 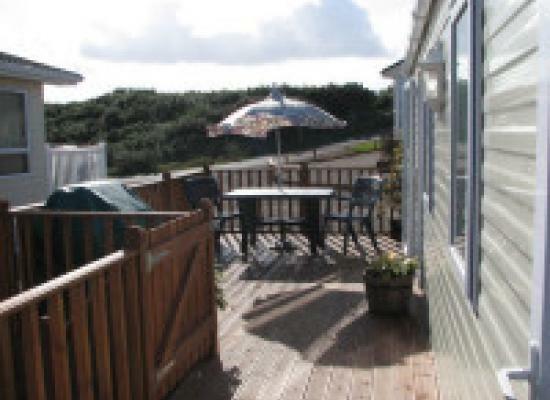 A large decking area and is 5-10 minutes from local amenities and the golden sands of Lossiemouth Bay. Our regular visitors say it all! Find Us on Facebook! 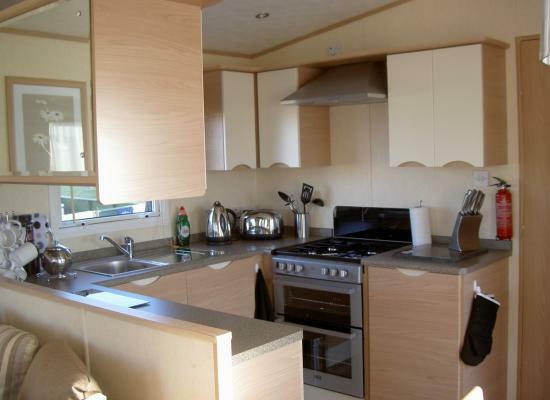 You'll instantly feel at home in our spacious, clean and comfortable caravan which offers all modern facilities you can expect from your holiday retreat. Local shops, pubs, restaurants and playgrounds are only a short stroll away. If you are looking for a quiet relaxing break, close to the beach, within walking distance of local amenities, eating places and pubs - then come and spend a few days in sunny seaside Lossiemouth - often called The Jewel of the North East. 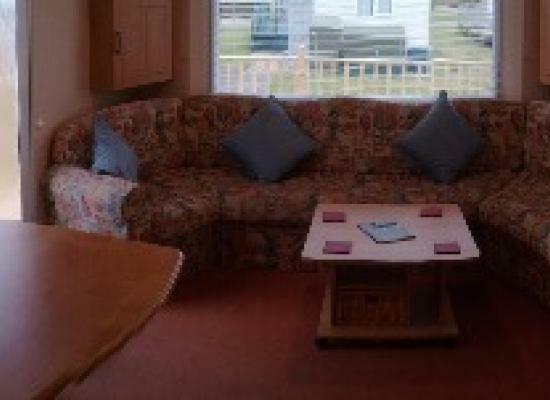 Very spacious modern 4 berth caravan for hire with all mod cons on a quiet site beside a lovely white sandy beach. Great for walking, golf, horse riding, bird watching. Pubs, clubs and shops all nearby. 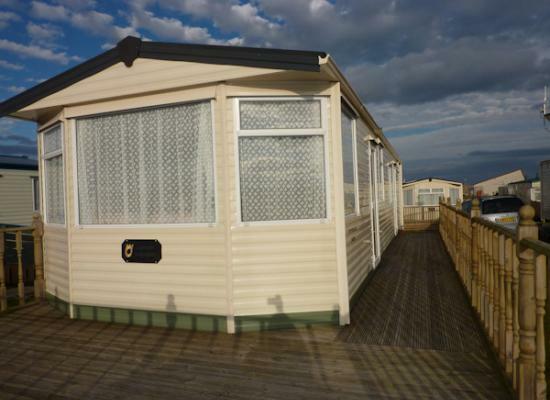 A spacious and well equipped caravan with a sea view, close to the town and beach. 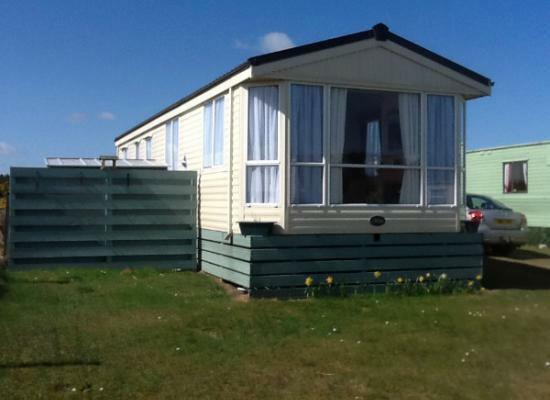 2 bed-roomed caravan consists of a master double, twin bedroom with adequate wardrobe space, shower room, kitchen and open plan living space. 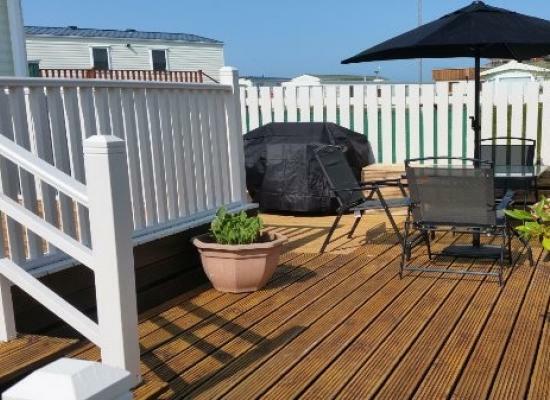 The caravan has secure decking and South facing seating area - ideal for families with toddlers. An indoor sports centre nearby provides many sports facilities including swimming. There are two excellent golf courses in Lossiemouth that you can enjoy playing during your stay. If you would like to do some fishing then permits are available. Alternatively why not try your hand at horse riding - there is a local riding school that caters for all abilities.